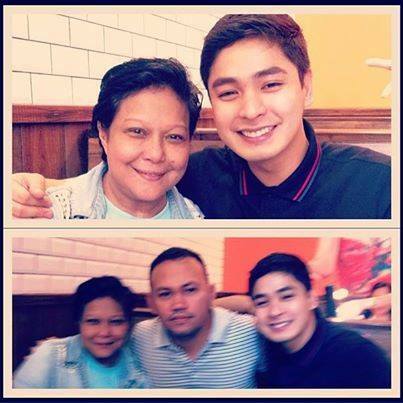 The buzz had been going around for a while — that ultimate acting icon Superstar Nora Aunor and indie movies’ biggest find Coco Martin star in a movie. 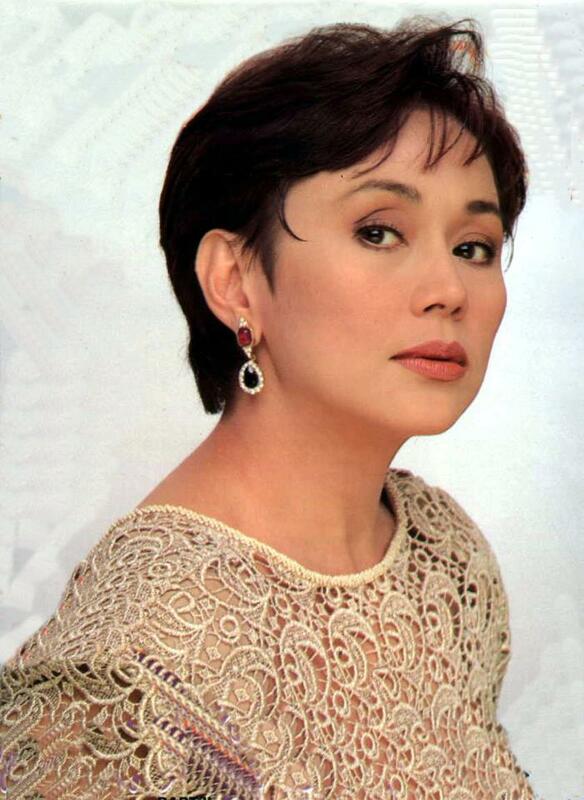 There were even talks that the project may also include Nora’s perennial rival Star For All Seasons and now Batangas Governor Vilma Santos. Asked for her reaction, Santos said it would depend on the script. Then it fizzled. 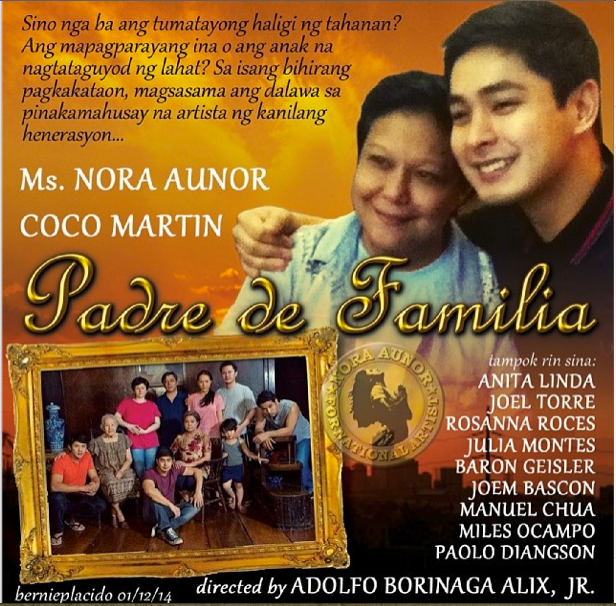 The proponent of the Nora Aunor-Coco Martin team-up, Adolf Alix Jr., which could have materialized in Mater Dolorosa, did not cower to have the awaited collaboration, this time in the movie Padre De Familia, where Martin serves as co-producer. 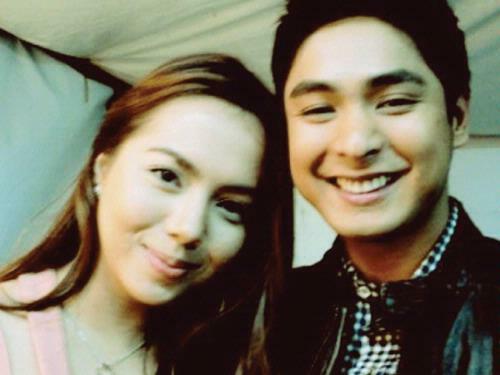 The movie also stars teen sensation Julia Montes, Coco’s co-star in the TV series Walang Hanggan and the movie A Moment In Time. 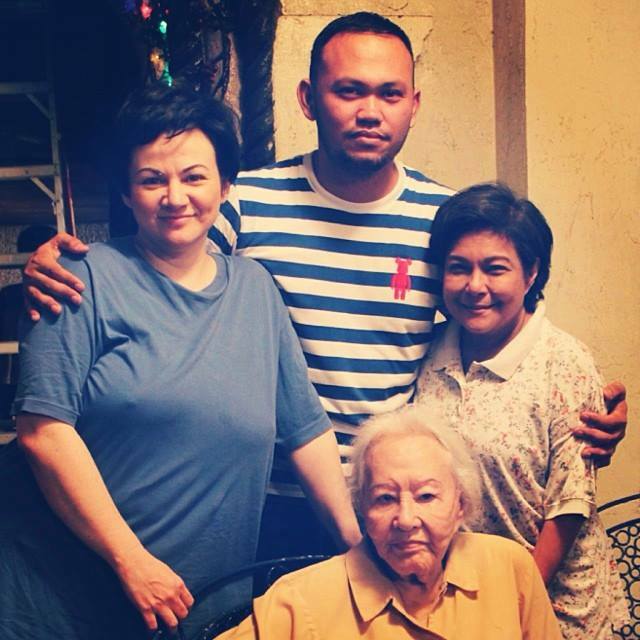 Completing the powerful cast are Anita Linda, herself an acting icon, who at 89, is still active as if she’s just in her 40s; Joel Torre, who just came out from the soon-to-be-adapted-into-Hollywood movie On The Job; the now-heavy but still desirable comebacking Rosanna Roces; and Baron Geisler and Joem Bascon, both known for their depth as actors. 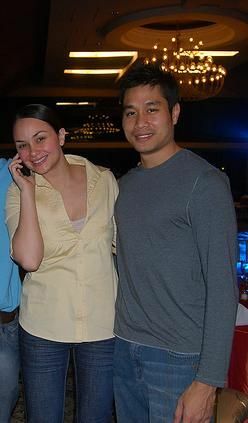 Alix directed Anita Linda in the critically-acclaimed Adela in 2008 and Rosanna Roces in Aurora in 2009. Nora and Anita worked together in the 1981 Mario O’Hara movie Bakit Bughaw Ang Langit, while the Superstar and Ms. Roces shared thespic talents in the TV5 primetime series, Sa Ngalan Ng Ina. This is indeed an acting coup, and many are saying and hoping that this will be entered in the Cannes Film Festival where Coco shot into international fame via Brillante Mendoza‘s movies, notably Masahista, Serbis and Kinatay. Nora Aunor, for her part, regained lost ground in Thy Womb, the Brilliante Mendoza film that gave the Superstar multiple awards, including Best Actress in the Asia Pacific Screen Awards in Australia and Best Actress in the 7th Asian Film Awards in Hong Kong. 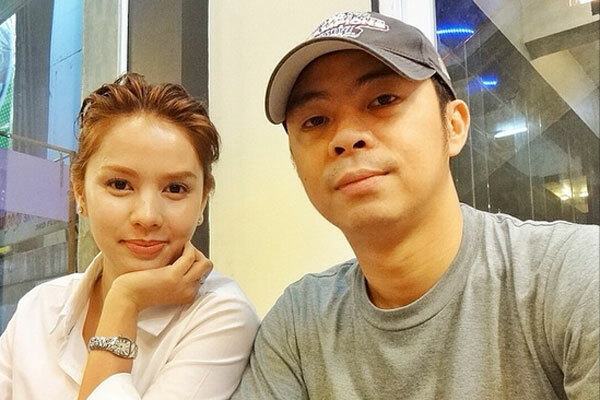 The Superstar is doing another movie, Dementia, co-starring Jasmine Curtis-Smith, directed by TV5 executive Perci Intalan and written by award-winning scriptwriter Jun Robles Lana.